Our Tru-Fit Joggers feature a super-warm and soft-touch blend of cotton – designed so you always feel snug, whether at home or in the gym. 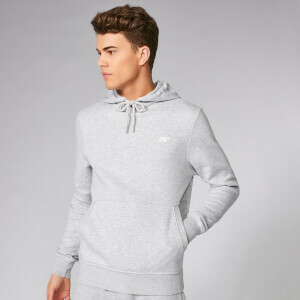 The timeless, true to size sweat design features a new and improved tapered fit, with ankle zips for added everyday comfort. Comfort combined with style, Tru-Fit is our ultimate soft-touch sweat collection, offering tapered, stylish fits, which can be worn whenever, wherever.